Dr Pete Waterman OBE DL is in the process of re-locating from Crewe his Waterman Railway Heritage Trust to Rowsley. 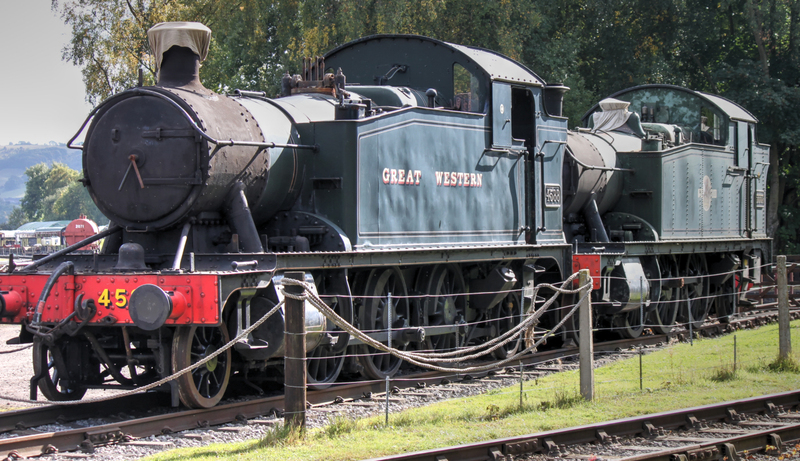 The Trust will be restoring his collection of steam locomotives whilst providing training opportunities for young people interested in a career in the railway industry. It certainly will be worth keeping an eye on developments at Peak Rail in the future, as Pete Waterman’s programme will help pass on the traditional craft skills required to keep steam locomotives alive down to new generations.